Why is it important to look after your hearing at work? It's so common to hear about ergonomics and high blood pressure in the workplace that we often forget that the health of our ears play a huge role in our day-to-day lives. Hearing can't be turned off and on which means it's consistently exposed to a range of sounds, at volumes we can't always control. In the workplace, this can pose a problem, especially if we are continuously exposed to potentially damaging sounds. Hearing loss at work can cause annoyance and fatigue, inhibiting your performance during the day. It's not uncommon to experience changes in our hearing from our work environment. Safe Work Australia (SWA) states that is an ongoing problem throughout our society, affecting not just the employee in question, but the wider community surrounding him or her1. The SWA released a report investigating the prevalence of ONIHL in Australia, and found that in the period between July 2002 and June 2007, there were 16,500 cases of work-related hearing loss which successfully claimed compensation. The report also goes on to explain that while hearing loss is the major change experienced, other health aspects are also affected, such as fatigue, which can lead to other health concerns such as high blood pressure1. This just highlights the importance of looking after your hearing at all times, especially in a loud environment. Loud noises can impact more than just your hearing. Hearing loss can be irreversible. Hence, it's important to put preventative measures in place to protect your ear health, and this includes efforts of not just you and fellow colleagues, but also your workplace. There are certain regulations that a work environment must meet if there is the potential of exposure to loud sounds, including those of recreational activities, according to the government's Department of Health2. 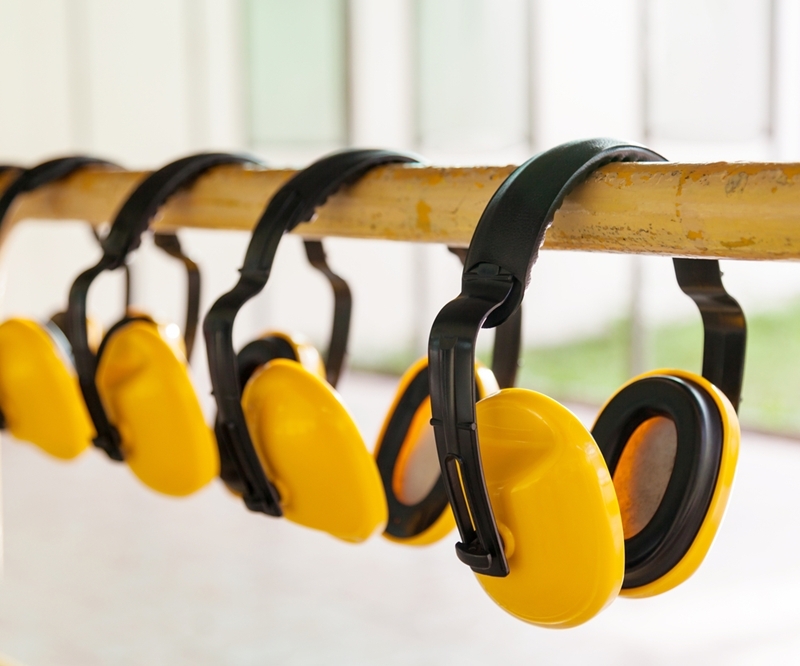 Despite these safety regulations, it is also up to you to protect your hearing health. This means being proactive about taking safety measures, such as wearing the appropriate gear – noise-cancelling earmuffs or earbuds. This also includes hearing solutions, like a hearing aid, as it can prevent your hearing loss from declining further. Part of taking protective action also includes getting a regular hearing check to ensure there aren't any unwanted changes. Click here for a no cost* test, or call us on 1300 308 125 to talk to our friendly HearingLife team for more information. Is your workplace stocked up on protective gear? 1Safe Work Australia, Occupational Noise-induced Hearing Loss in Australia. Accessed May, 2016. 2Department of Health, Preventing hearing loss. Accessed May, 2016.